Whether you’re ready to put your home on the market or you’re getting ready to put it up for sale in a few months, one of the best ways to increase your property value is to add curb appeal. Curb appeal is your home’s first impression. 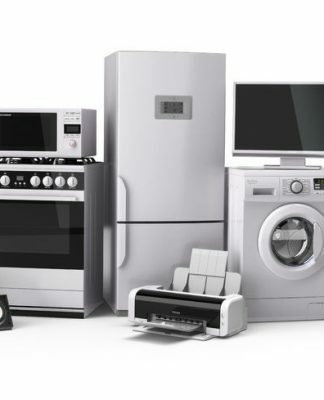 It gives people an idea of what the inside of your house looks like and can easily make or break a sale. The fact of the matter is, if a house doesn’t look great from the outside, not many people are going to be interested in heading inside—which is bad news if you’re looking for potential buyers. The problem is if you’re about to sell your home, the chances of you wanting to invest thousands of dollars are marginal at best. Making a substantial investment to boost curb appeal right when you’re about to sell is difficult, mainly because you won’t be able to enjoy the end results. So how can you add some much needed curb appeal to your home without spending a fortune? We’ve put together 9 easy, and affordable ways, to help increase your pool of potential buyers. 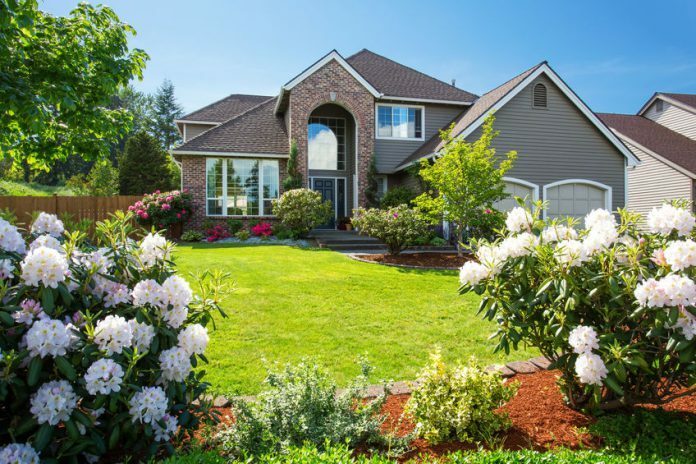 Making sure that your yard is well landscaped is one of the easiest ways to instantly boost curb appeal. Plus, as long as you’re not planning on doing anything extreme, landscaping is easy to do yourself. Think of the basics then go the extra mile. Mow your lawn, fix any brown spots, fertilize, add mulch, plant fresh flowers, trim your trees and your shrubbery, and make sure that there aren’t any unsightly weeds growing on your house. 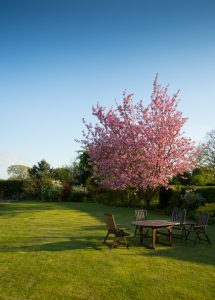 The best time to landscape is during the spring, so your lawn and flowers get a chance to bloom prior to selling time. However, we understand that people put their houses on the market at all times of the year, so if it’s fall or winter, consider finding some cool weather plants or bushes in place of flowers. If you want to add a pop of color, purchase some potted plants that can be strategically placed around your yard for staging. Dirty houses are not attractive to potential buyers. When they’re shopping for homes they imagines themselves living there and what their life would be. No one wants to imagine living in a dirty home. With that being said, power washing your exterior is an easy solution to neglected siding. If you’ve never used a power washer, don’t go crazy. Make sure you’re standing far enough away so that you won’t ruin the siding and work in the direction of your homes natural grooves. They’re cheap to rent and will wash away dirt, dust, pests, and nests—just make sure to read the manual. 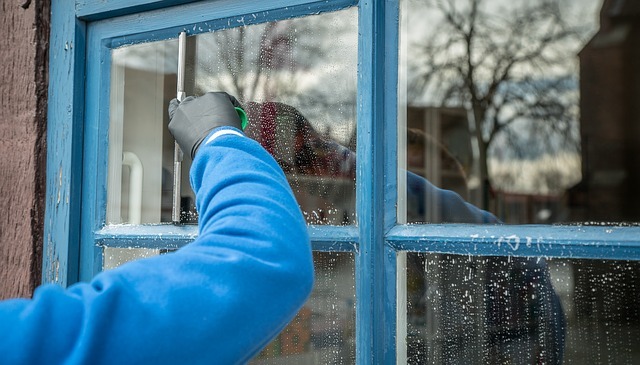 For obvious reasons, you need to avoid power washing your windows, but that doesn’t mean you should neglect cleaning them. Clean windows add a sparkle to homes and are another very inexpensive way to help boost your overall property value. 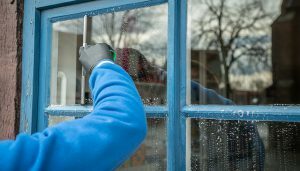 Clean both the inside and outsides of the windows along with the windowsill, paneling, framing, and shutters if you have them. Once you’ve gone through and cleaned everything on the exterior of your home, it’s time to take a look at your paint. While painting the exterior of a home can be expensive, if it needs to be done, it’s an investment worth making. If it doesn’t look too bad, especially after the power washing, then at the very least paint your front door. 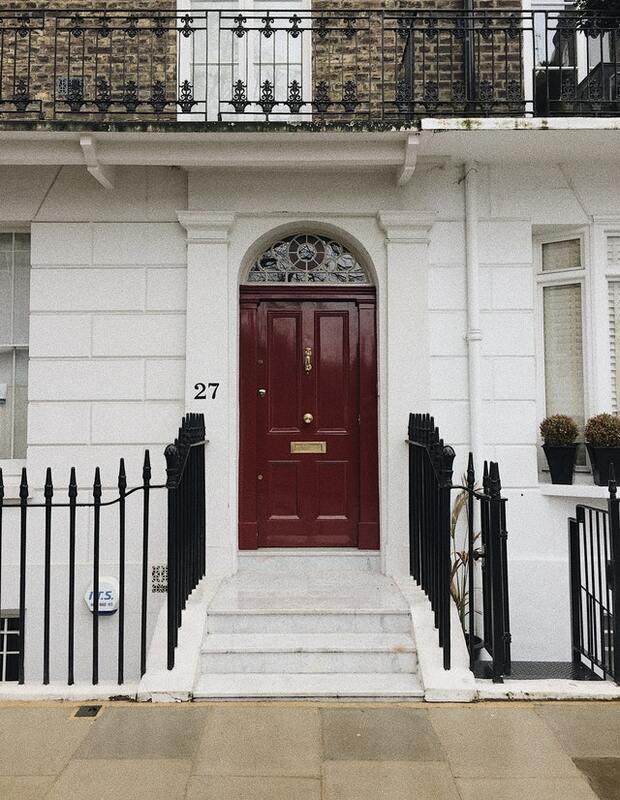 Your front door is what welcomes people into your home, so it should be fresh and inviting. Play around with a vibrant color that meshes well with your exterior for results that draw people in. Décor is inexpensive and can be reused for years to come. Regardless of the season, there’s always some sort of decorations that you can add to your home. 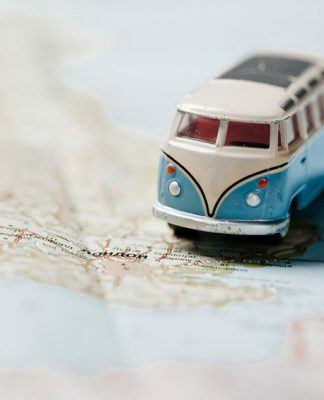 If you’re selling around the time of a holiday, play off of that and decorate your home to reflect it. Just don’t go overboard and create a Chevy Chase Christmas light fiasco. If it’s fall, add some pumpkins and fall plants. If it’s spring, consider bright, pastel decorations. 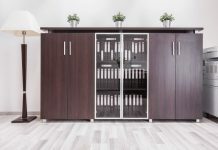 There is something you can do for anytime of the year and when your home is decorated seasonally, it tends to evoke emotional responses and connections with potential buyers. When the season passes, you can store all of your extra holiday and home décor in a self storage unit like the ones at The Lock Up Self Storage. 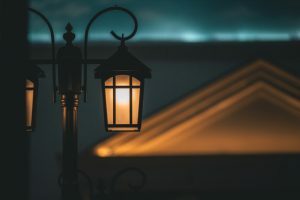 Outdoor lighting is a great way to display your home to potential buyers, even during the dark. Lights create a feeling of safety and the type of lighting fixtures that you use can really complement your home’s exterior. Shop around and find some lights to use along your walkway, near flowerbeds, and even next to your mailbox. Then, take a look at the lighting fixtures mounted on your home. Do you have a working porch light and if so, is it in good condition? Find something that matches with your other lighting fixtures or that adds a splash of personality to your front door and entranceway. The way that people find your house is important and nothing is more frustrating than illegible or hard to find house numbers. After you’ve applied a fresh coat of paint, consider where some updated numbers would look best—and be most visible. Then, head to your hardware store and pick up what you need. They’re inexpensive and you can hang them yourself. 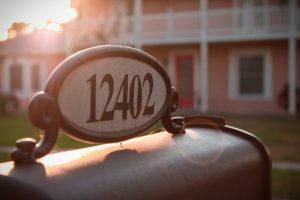 Whether it’s old, unstable, or just outdated, replacing or repairing a mailbox will astronomically boost your home’s curb appeal. Make sure it’s sturdy, clean, and matches the rest of your home’s exterior. To really go the extra mile, consider adding some window boxes on the front of your home. Planting bright flowers gives your home a unique, homey feel that instantly brightens your exterior. For the best results, match the flowers in your window boxes with the ones you’ve planted in your yard. The area leading up to your front door is what greets newcomers. Make sure it’s welcoming, easy to navigate, and clean. Power wash the sidewalk that leads up to your door and make sure there are no bushes or trees hanging over the walkway. Replacing a roof can be extremely expensive, but buyers aren’t going to move forward with a sale if it looks like it’s falling apart. 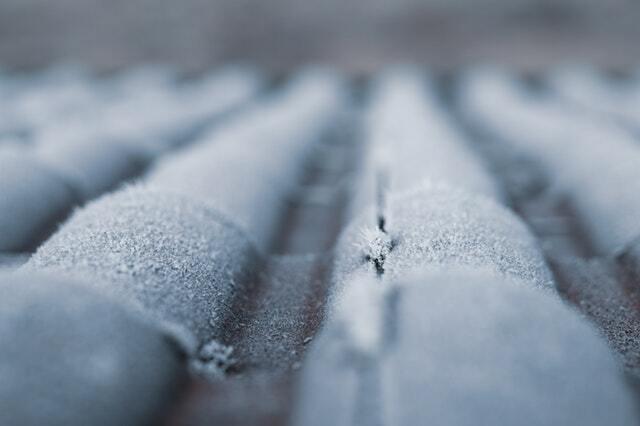 Do a roof inspection and if you notice any missing or damaged shingles, replace them. You can also get a roof cleaning to increase the overall appeal without having to deal with a full replacement. This one tends to surprise people. While curb appeal focuses on eye-catching properties from the road, almost all buyers in the market today head online before they visit anywhere in person. Because of this, you need to have good quality, professional pictures. 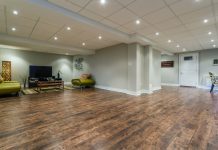 When people see listings with poor pictures, or none at all, they immediately move on to the next option. To get the most out of your pictures, consider hiring a professional or at the very least, renting a professional camera. Pictures from your Smartphone aren’t going to cut it. 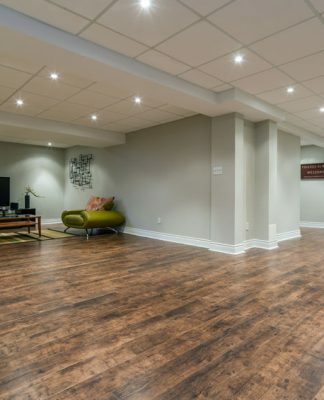 Next, take a few test pictures throughout the day to see what time the light compliments your home. Too much sun can wash out your pictures and too little light creates dreary, uninviting homes. 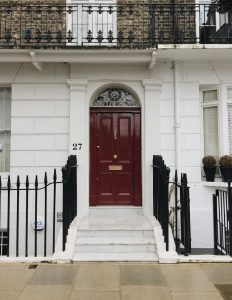 The direction that the front of your home faces will play a role in capturing the perfect lighting, but we’ve found that overcast – not rainy – days make for impeccable photo shoot days. Make sure your home looks its best and get to work. 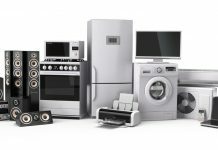 Throughout the process of selling your home, and during the act of moving itself, chances are you’re going to have a lot of personal things lying around. Rather than shuffling them from room to room, or hiding them in closets, consider renting a self storage unit. 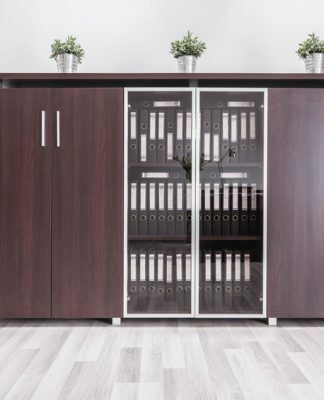 Self storage units, like the ones at The Lock Up Self Storage, offer you a place to keep your things safe, secure, and out of the way during the moving process. 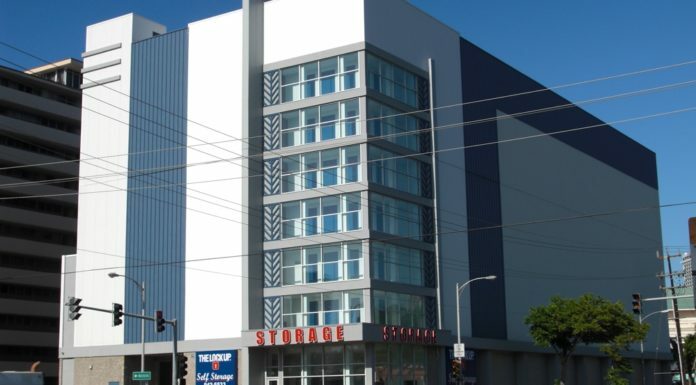 With flexible leasing options and sizes to fit everyone’s budget, you’ll find your perfect storage unit at The Lock Up. All of them are climate controlled, secured by video monitoring, and are only accessible through entering a gated community. 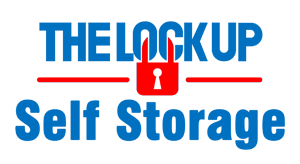 Head over to https://www.thelockup.com/ to browse our available storage units today.